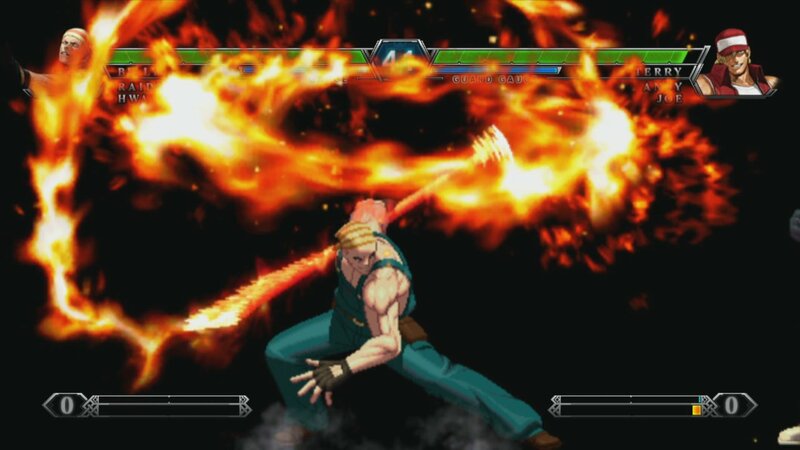 The King of Fighters is back in XIII featuring fighters from the entire history of the series and concludes the Ash Saga storyline. Hugely improved features include global online play with optimised net code. There are now also over 30 characters to choose from, and fan favourite Mai returns. 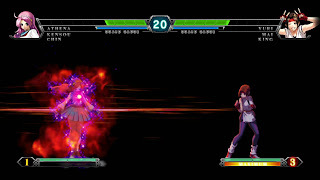 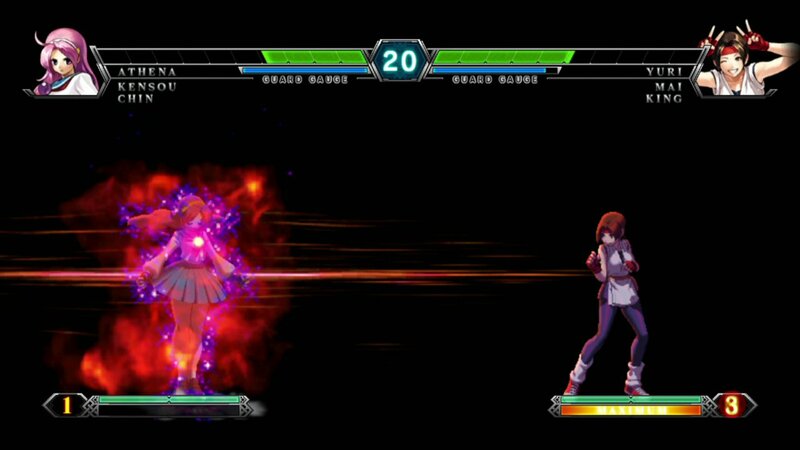 Vast improvements have been made to gameplay as well; with new NEO MAX super special moves, faster gameplay, and refined visuals!! 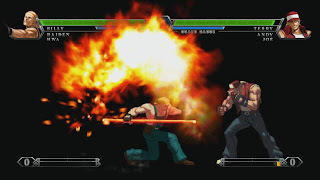 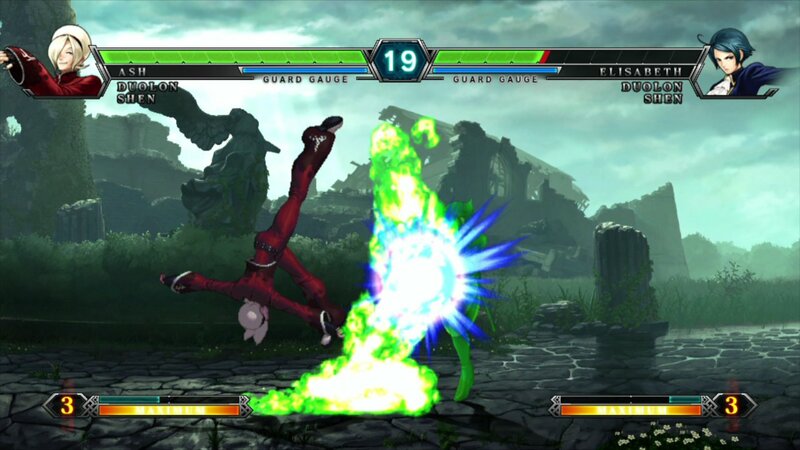 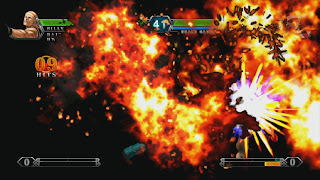 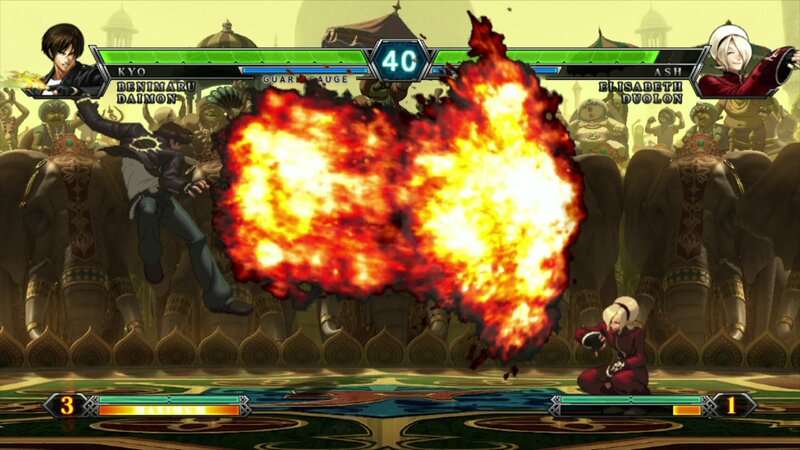 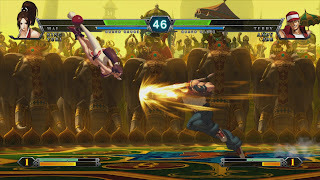 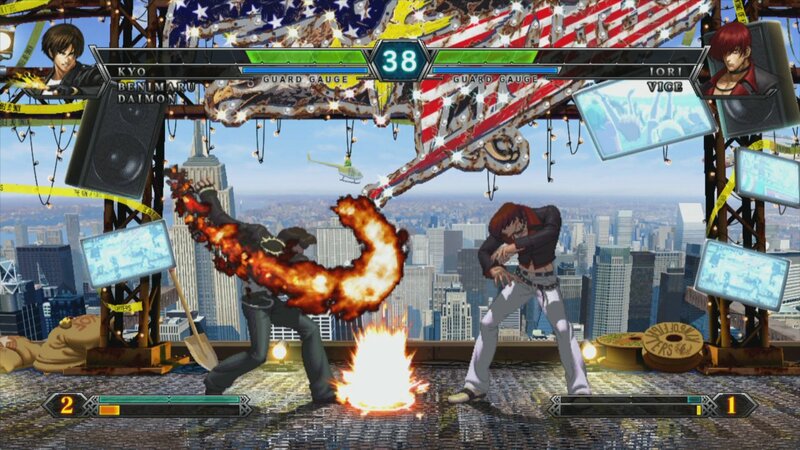 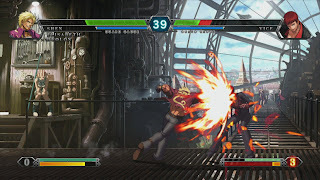 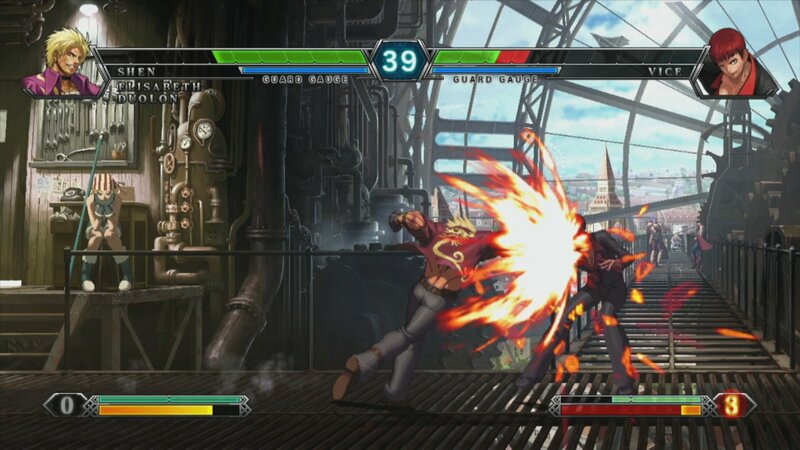 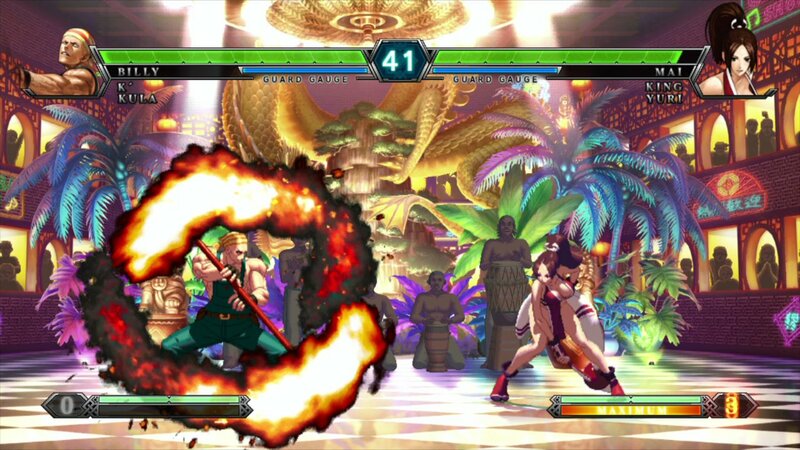 The King of Fighters XIII is out on Xbox 360 and PS3 October 2011.